The Pyramid of Unas, with the Step Pyramid in the background. The Pyramid Complex of Unas at Saqqara (near Cairo) in Egypt harks back to 24th century BC, thus making it a bit ‘younger’ than the main pyramid complex at Giza. Built for Pharaoh Unas, the final ruler of the Fifth Dynasty, the compound was originally called Nefer Isut Unas (roughly translating to “Beautiful are the places of Unas”). The main pyramid in itself accounts for a substantial 141 ft of height, while flaunting a 36,000 sq ft of base area (thus equating to 60 percent of an American football field). And now the 4,300-years old architectural specimen is open to the public for the first time since 1996. 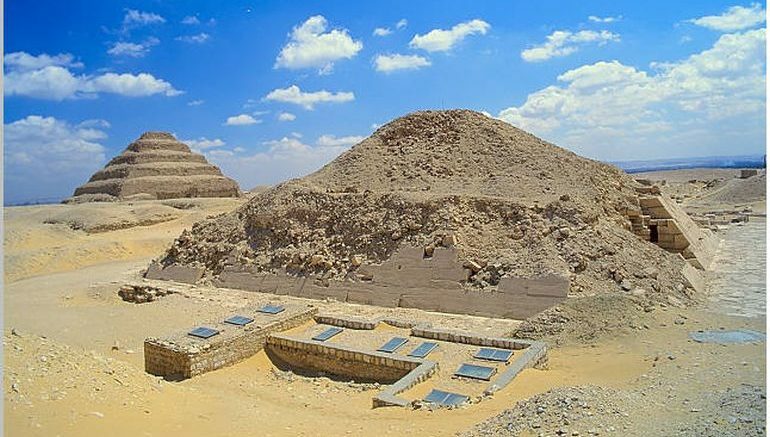 This happy occurrence was a result of two decades of impressive renovation works that finally mitigated the high humidity levels adversely affecting the interior burial chamber of the Egyptian pyramid. 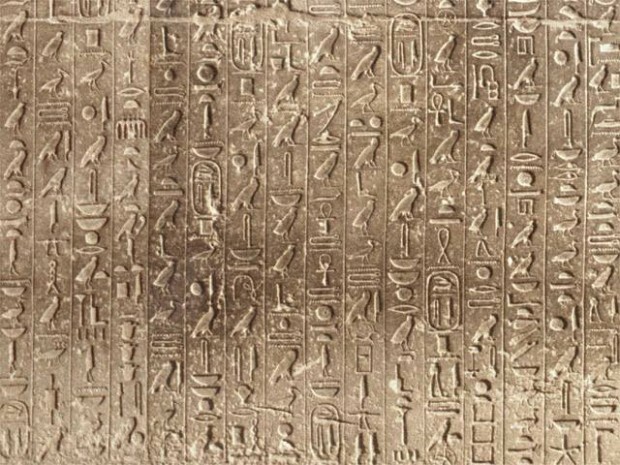 The Pyramids Texts feature a collection of ancient Egyptian religious texts carved on the walls of royal burials for the purpose of protecting the pharaoh’s remains, reanimating his body after death, and helping him ascend to the heavens, which are the emphasis of the afterlife in the ancient Egyptian mythology. This ‘tradition’ of royal pyramids incorporating such carvings went on for almost 200 years afterwards, till the Eighth Dynasty. In any case, coming back to the ambit of public openings, the Egyptian minister also inaugurated three other tombs that were successfully refurbished. Two of them include the Mastaba of Ankhmahor (circa 24th century BC) and the tomb of Nefer-Seshem-Ptah.